I first heard about this co-op game while watching an episode of Wil Wheaton’s TableTop, and thought it looked like it would be a great game to try some day. A few months later, we stayed at a castle themed bed and breakfast that had this game available to check out. Since I had already seen it on TableTop, I thought it would be fun to give it a try. We ended up playing through it 3 times during our stay and really enjoyed it. 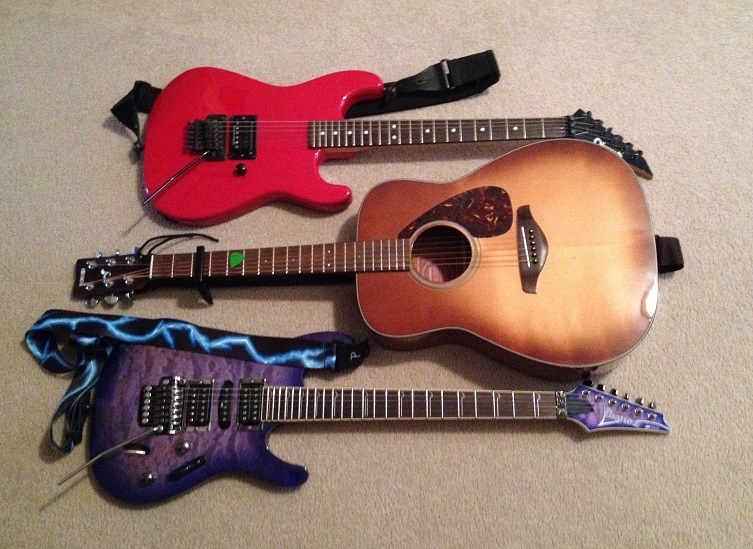 My kids decided to get it for me as a Christmas present. 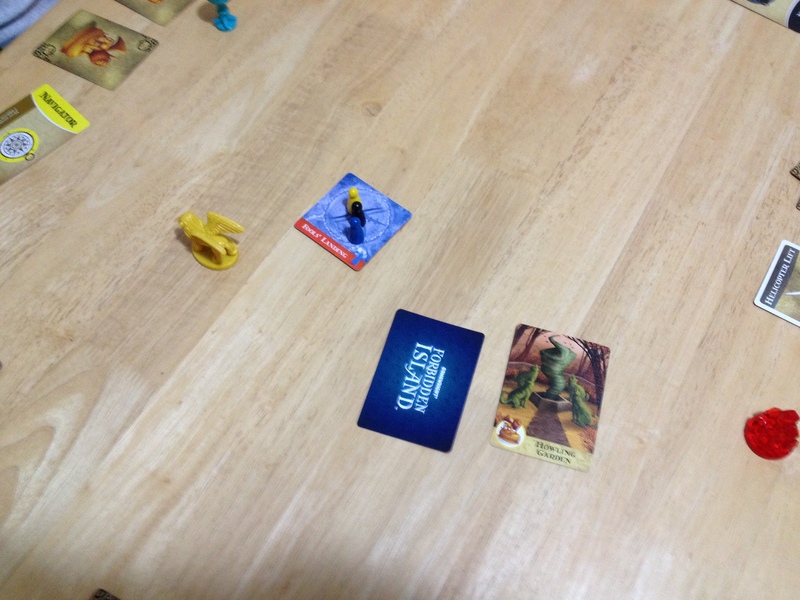 The game, created by Matt Leacock, is basically a set collecting game with a dwindling time factor. The “board” is made up of island location tiles that sink as you play (represented by flipping the tiles over). 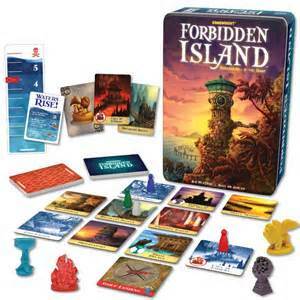 Your goal is to work together to collect 4 treasures by finding treasure cards that allow you to capture them, but this has to be accomplished before certain island tiles sink, including “treasure” location tiles and a special tile called “Fools Landing” that allows you to escape the island by helicopter once you’ve collected the treasures. Each player has a special unique ability that allows them to help the team in their own way. 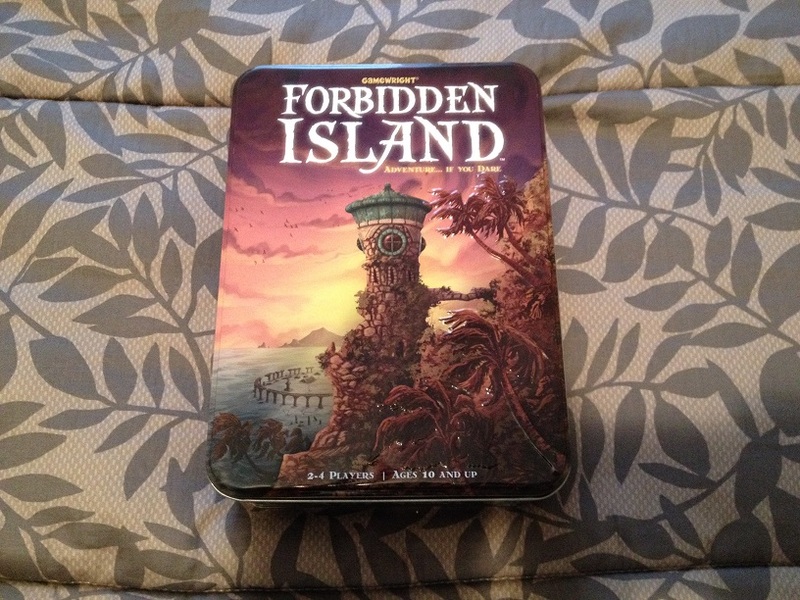 Forbidden Island, when played on the right difficulty, can be a fun, intense, and rewarding experience. If you like the idea of working together with family and friends to overcome the odds, this game is easily worth the asking price.